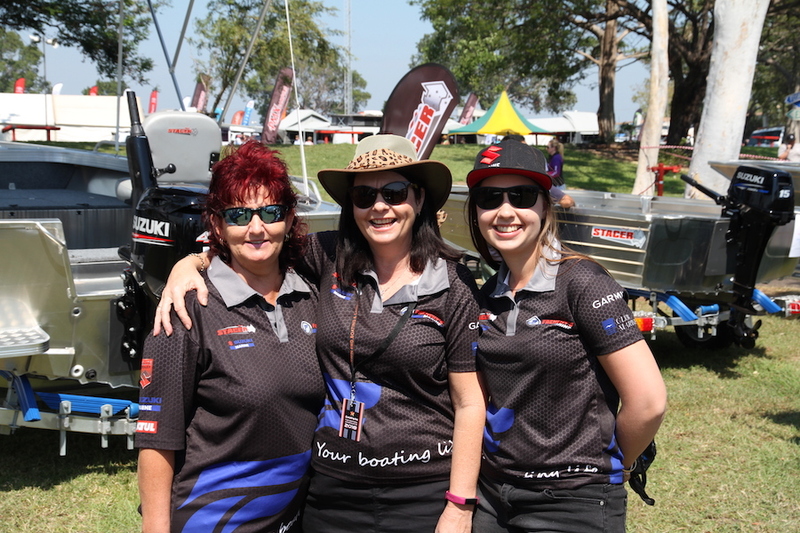 With more than 25 years servicing and supplying boats in Darwin and around the Northern Territory, Frenchy's Marine is an established and trusted family company. We pride ourselves on only supplying quality marine products to our customers. We stock Suzuki Outboards, Stacer Boats and all of the bells and whistles to match including Garmin, Fusion, Motul and more. We want you to enjoy your experience on the water with your family and friends... you can rely on us to supply and maintain your boat and outboard. The Salva family and Frenchy’s Marine have been around for a long time so we really do know boating and fishing like the locals. When it comes to servicing your outboard you could not be in better hands. With over 80 years of outboard servicing experience between Chris and his father ‘Frog’, our servicing capabilities are unparalleled. We stock genuine Suzuki parts and accessories including service parts, oils, props, control boxes. We also stock a large range of boating accessories as well as a full range of safety gear including safety packs, flares, anchors, balers, bilge pumps, fire extinguishers, v-sheets, paddles, ERIPs, PFDs and all the gear you will need for your day on the water. You can rest assured that Frenchy’s Marine really will go that extra mile wherever possible.